- The mid-priced bus service will allow customers to choose the pick up and drop off locations after which they will have option of picking the bus that suits their time. - Every customer is guaranteed a seat in Careem bus, The buses are air conditioned and can be booked through mobile app, Initially the customers can pay only through cash later passengers can be able to pay via careem wallet. 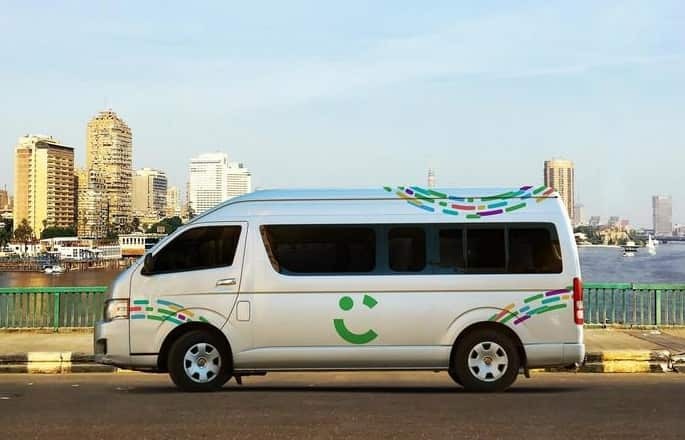 - Careem Bus will revolutionize mass transportation allowing customers to enjoy the benefits of tech as well as reducing traffic in cities as mass shared mobility could lead to an 80% reduction in the number of vehicles.